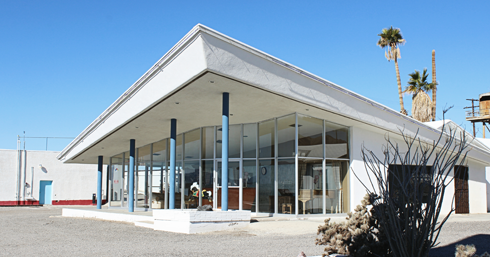 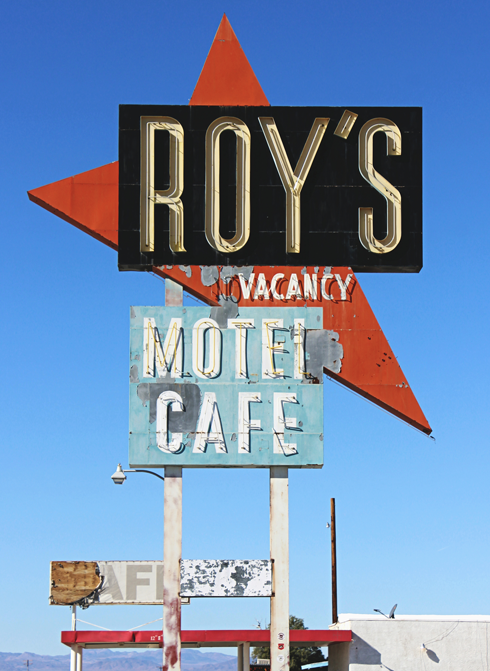 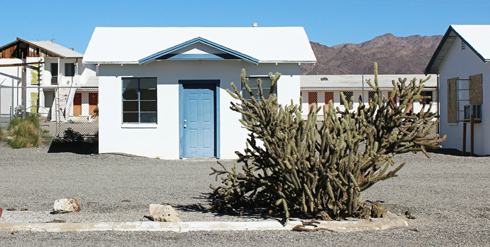 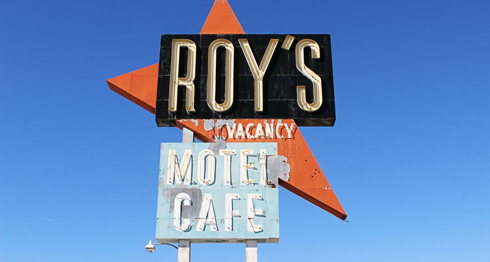 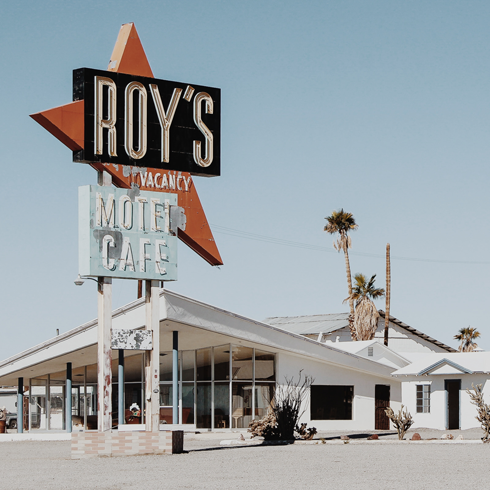 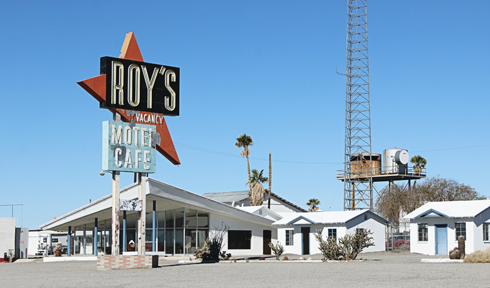 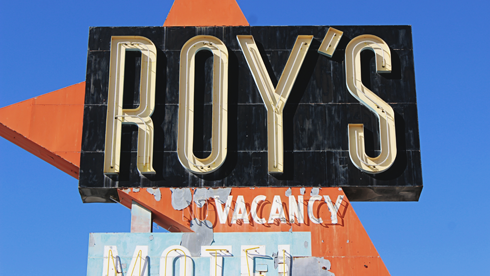 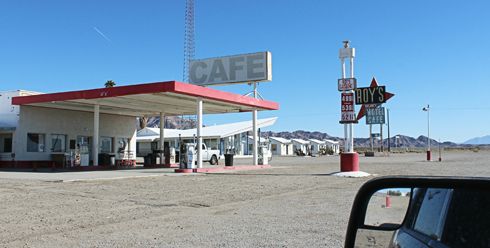 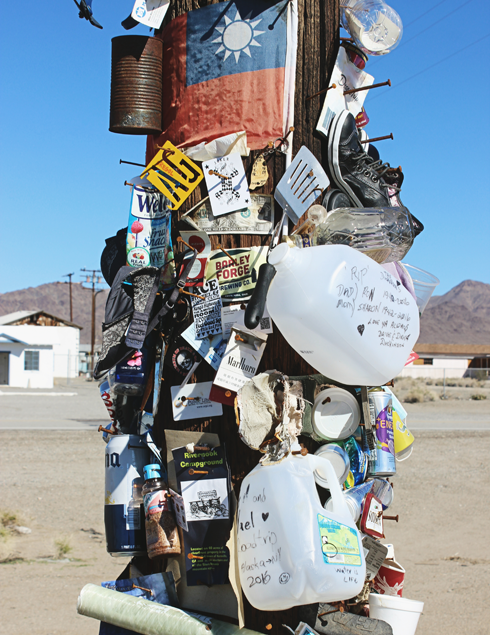 Located along a remote stretch of old Route 66, Roy's Cafe and Motel is a notable roadside attraction in the ghost town of Amboy, California. 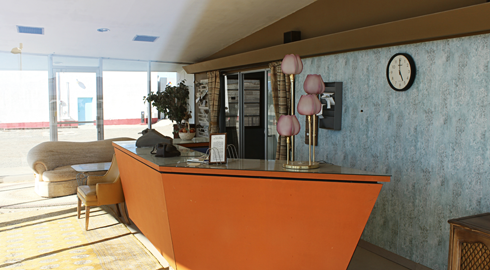 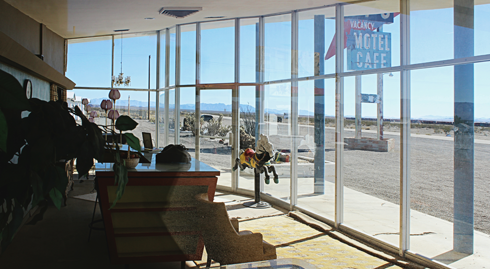 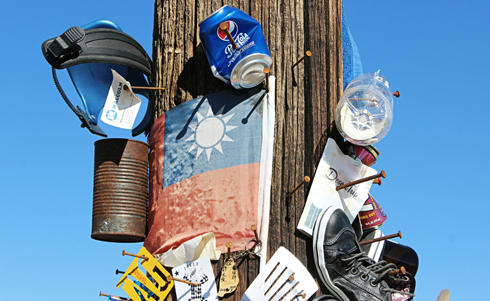 With all the characteristics of a quintessential mid-century pit stop, the location is now more of an art installation than a bustling roadside business. 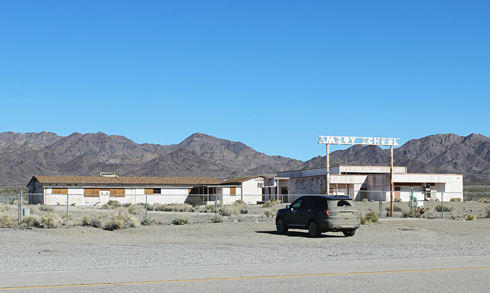 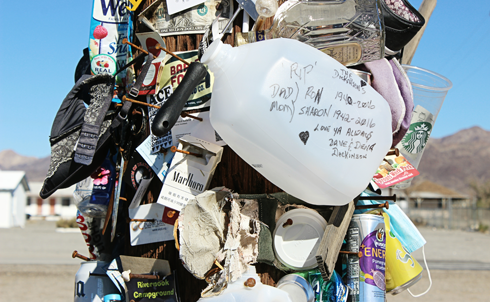 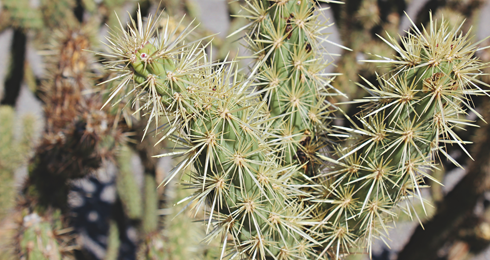 Most of the surrounding buildings are abandoned in Amboy, however it's enough of a draw to attract a trickle of onlookers who are willing to pull off this rough stretch of the Mother Road to have a look around.